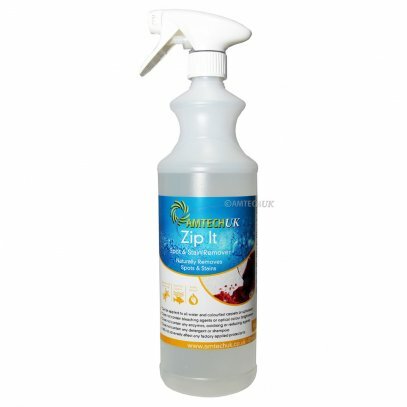 Chemspec EncapBrite II effectively removes surface soils, beverage stains such as coffee, tea and soda from the surface as well as light ball point pen ink, greases, oils and tars. 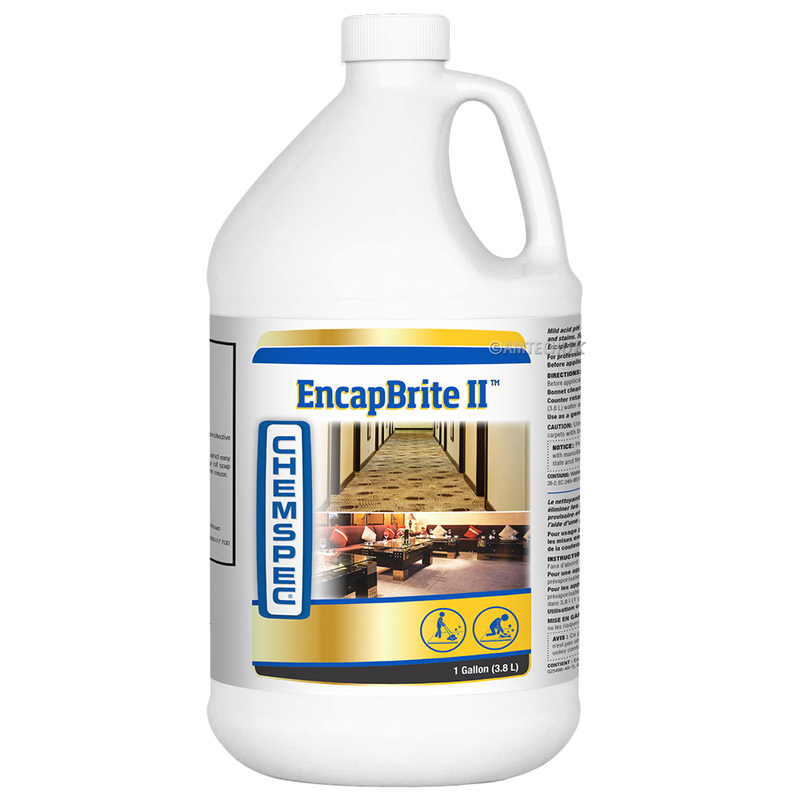 EncapBrite II has a neutral pH, will not brown and will not leave surfactant residues that can contribute to re-soiling and carpet yellowing. 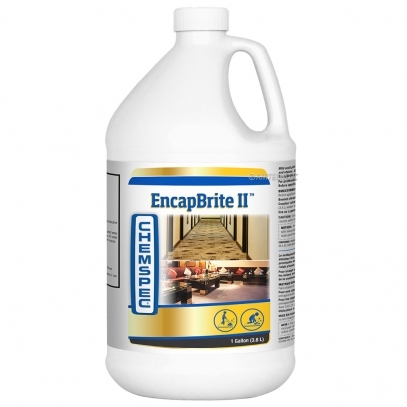 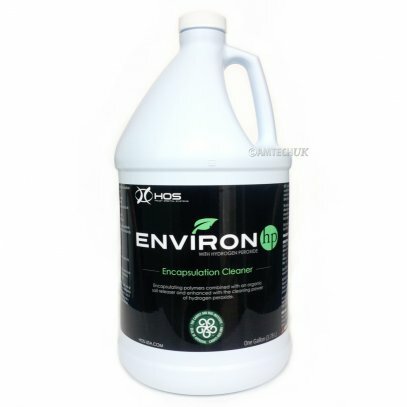 Chemspec’s EncapBrite II mild acid PH encapsulating carpet cleaner has the power to remove spots, spills and stains. 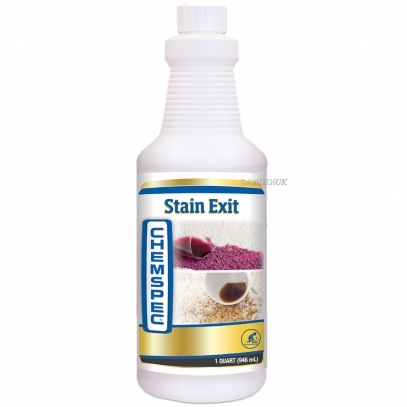 EncapBrite II encapsulates soils and dries to an easy to vacuum crystalline powder.